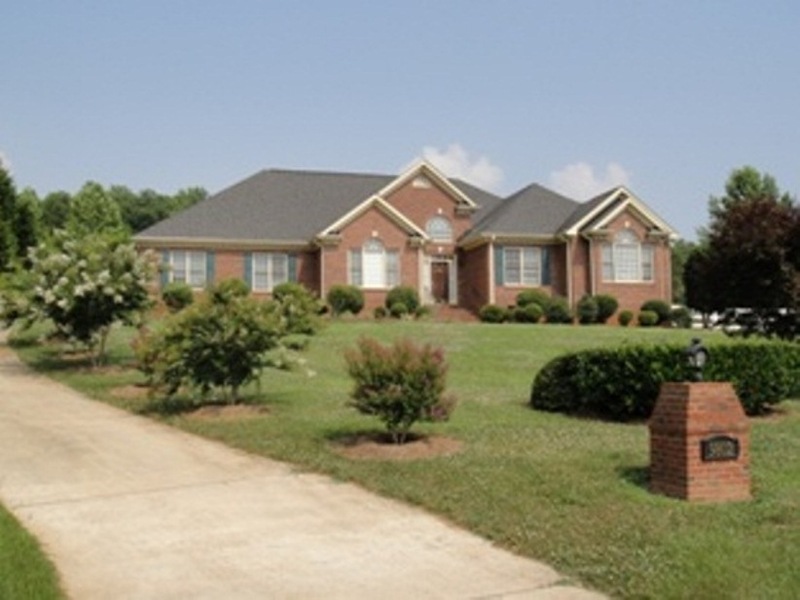 Here’s Another Happy Client Who Hired Don Anthony Realty to Sell a Home in Highland Creek Subdivision in Rock Hill, SC! The Home is Now Under Contract! SOLD with over $6,100 in Savings!!! Another Don Anthony Realty Home For Sale in Amberly Subdivision in Cary, NC No Longer! Congratulations to our Clients! Just Listed! 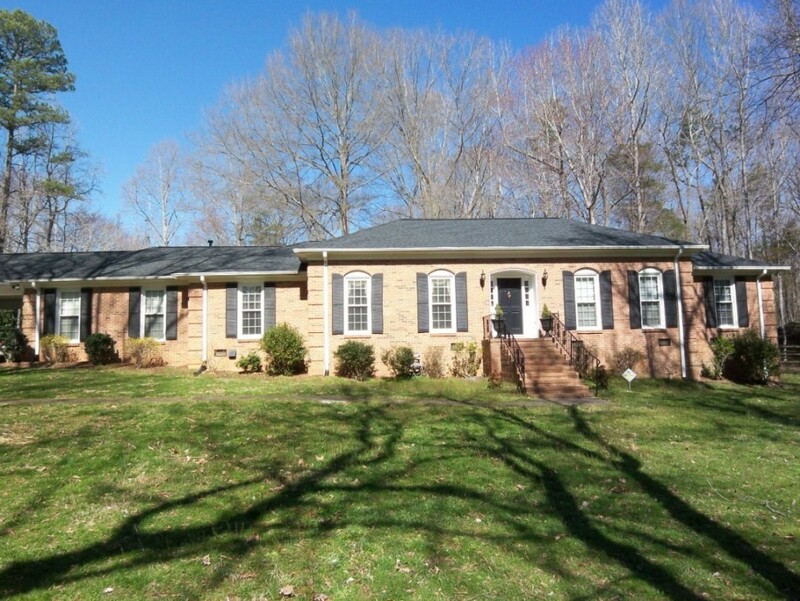 New Don Anthony Realty home for sale in Chestnut Hill Subdivision in Matthews, NC! 4 bedroom 2.5 bathroom home for $350,000! All brick rambling ranch! 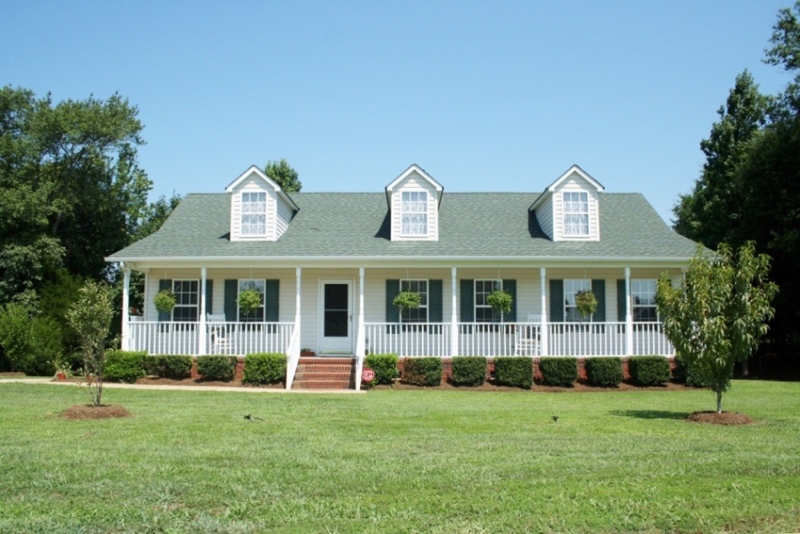 Over 3600SF on 1.12 Acre in great location! Gorgeous sunroom with slate floor. Huge great room with brick fireplace. Sunny kitchen with new counters. Large rec room is perfect for billiards. Formal Dining Room. 3 car carport with attached brick storage building with AC unit. Replacement windows. New roof. Walk-in storage under house. Fenced yard. Big deck. Just Listed! 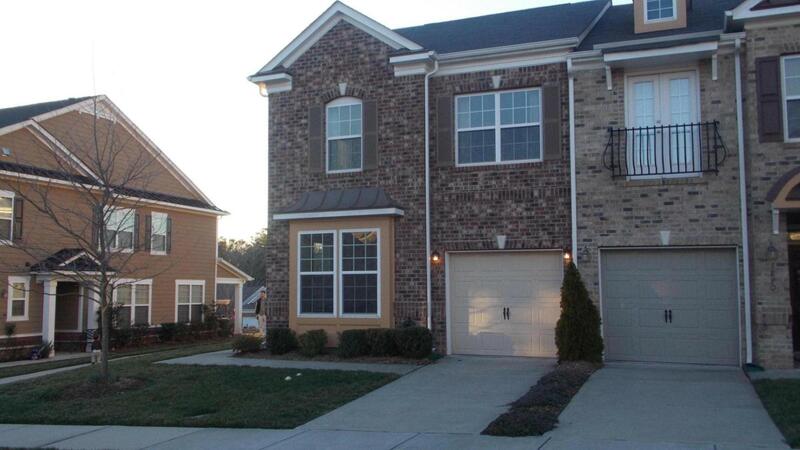 New Don Anthony Realty townhome for sale in Hanover Subdivision in Indian Land, SC! 2 bedroom 2.5 bathroom for $115,000! 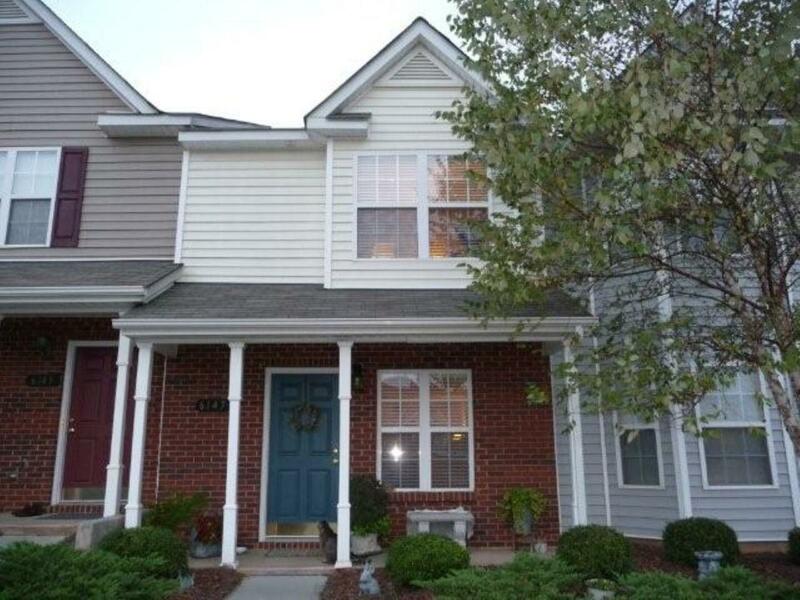 Well Maintained 2 Bedroom Townhome with Open Floor Plan & Rocking Chair Porch. Kitchen with Large Bar Area, Pantry & Tons Of Cabinet Space. Private, Fenced Back Patio, Master with Vaulted Ceilings, Gas Log Fireplace, 2nd Bedroom Has It’s Own Full Bath, Community Pool & Low SC Taxes. 1 Year Home Warranty Being Offered. Just Listed! New Don Anthony Realty townhome for sale in Hanover Subdivision in Indian Land, SC! 2 bedroom 2.5 bathroom townhome for $115,000! 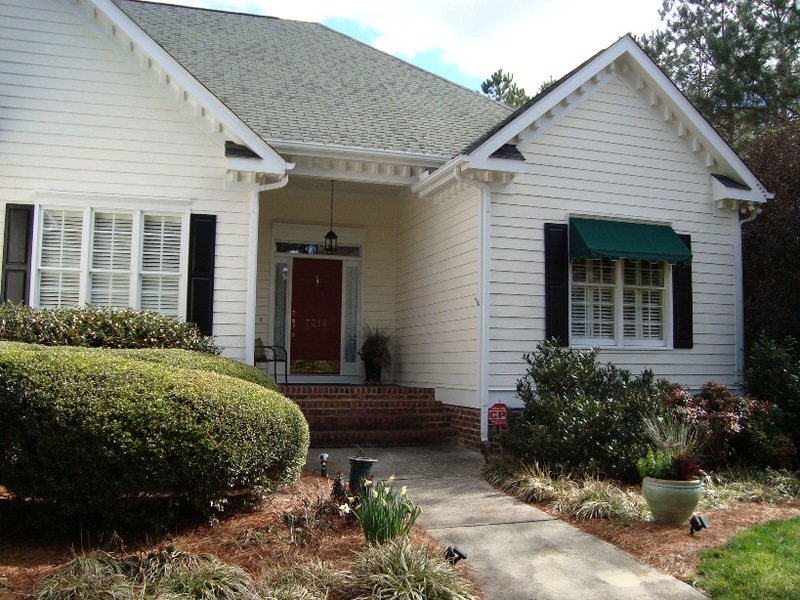 Well Maintained 2 Bedroom Townhome with Open Floor Plan & Rocking Chair Porch. Kitchen with Large Bar Area, Pantry & Tons Of Cabinet Space. Private, Fenced Back Patio, Master with Vaulted Ceilings, Gas Log Fireplace, 2nd Bedroom Has Its Own Full Bath, Community Pool & Low SC Taxes.1 Year Home Warranty Being Offered. Just Listed! New Don Anthony Realty home for sale in Black Horse Run in Durham, NC! 4 bedroom, 3.5 bathroom home for $339,900! Custom all brick home. Beautiful kitchen and dining room. Open with trees 1.48 acre lot.Oversized garage. 4 bedrooms plus 2 extra rooms upstairs for lots of living area. Hardwood floors, arched doorways. Tray ceiling, palladium windows. Pool, tennis and horses allowed with community boarding facilities. Just Listed! New Don Anthony Realty home for sale in Tarlton Park Subdivision in Wake Forest, NC! 4 bedroom 3 bathroom home for $320,000! This is a "must see home". It lives like a ranch but has the functionality of a 1.5 story home with a bonus room, office, bedroom and full bath ( a huge closet upstairs). This home has family size (huge) bedrooms. that are hard to find. All the bells and whistles in this home, granite countertops, stainless steel appliances. Granite counters in baths (along with ceramic tile). Landscaped !! !